Someday soon, we will have a virtual reality metaverse. A fantastical place, limited only by our imaginations, where time and space mean nothing and experiences are shared as easily as bit and bytes are today. What technology will form the basis of this metaverse? Will it be created by Facebook? By Google? By some startup we haven’t even heard of yet? But we already have a mini-metaverse right here with the hypergrid. A metaverse 1.0, if you will. The World Wide Web has become as successful as it is partly because it’s based on open source software and standards. Yes, there are proprietary platforms that make up parts of it — Windows Server, for example, is used to run many websites. Apple’s Safari is the browser of choice for a certain segment of the population. But the bulk of the World Wide Web isn’t owned by anybody, which helps make it open to everyone. 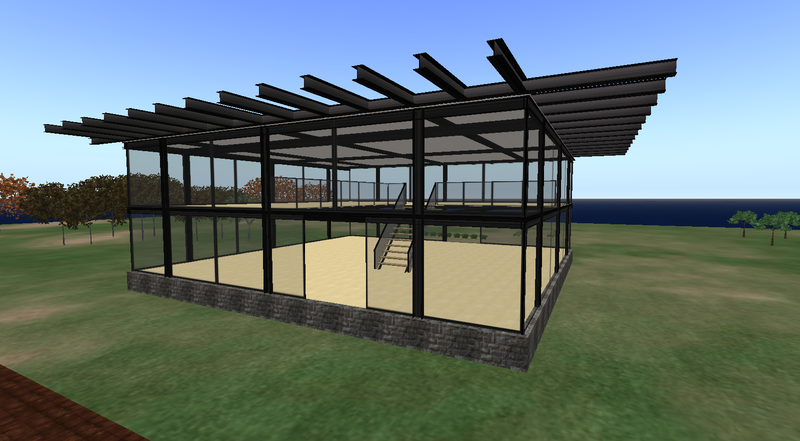 The hypergrid is based on open source software — OpenSimulator — and on the LibOpenMetaverse library. Its main viewers are also all open source. Having your own OpenSim grid is a lot like having a website, as opposed to, say, a page on Facebook. A grid owner has full control over all the content, users, and technology on their own grid. They decide who can visit the grid, and what other grids it links to. Other than law enforcement, nobody else can dictate what happens on a grid. Just like nobody else can tell a person what can and can’t be on their website. The World Wide Web can expand indefinitely as new websites get added. And the fact that new websites are added doesn’t affect other websites — it doesn’t make them slower, or more difficult to get to. The same goes for the hypergrid. A million new grids could be added tomorrow, and it would have zero impact on the existing grids. Although there might be an indirect impact, if these new grids also brought in new users, some of whom decided to visit the older grids. 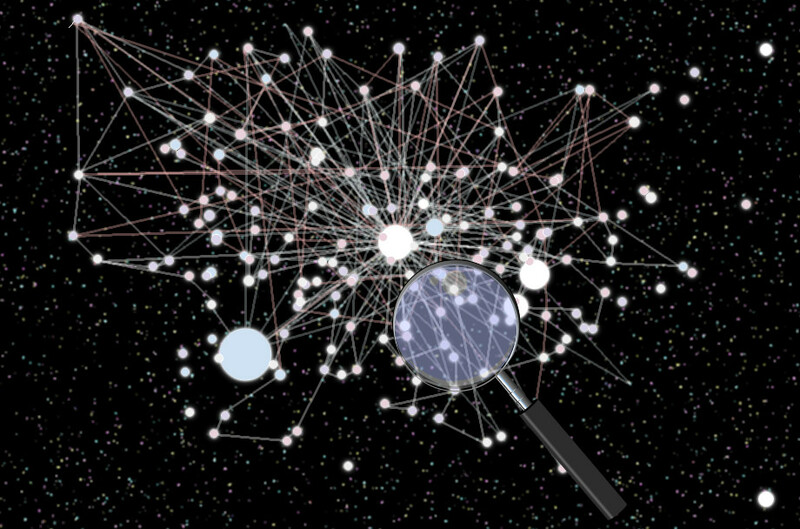 The hypergrid is a universe of worlds connected by hypergate links. The early Web was dominated by tech-savvy individuals, educators, and creative types putting up their own little websites. Over time, big players got into the game as well, but the vast majority of websites are still tiny niche ones, and the numbers continue to grow. All it takes to put up a website — or an OpenSim grid — is a computer and an Internet connection. Of course, grids — like websites — can quickly outgrow the capacity of a home connection. Professional hosting is available for both websites, and for grids. A list of OpenSim hosting vendors is here. And anyone can get into the OpenSim hosting business because the underlying software is free and open source. Just as you can have a single-page website and a giant site with millions of pages, so a grid can be any size as well. There are single region grids, and grids with thousands of regions. A grid could be a single little shop on an island all by itself. Or it can be a giant corporate campus, sprawling social community, or shopping mega-mall. One of the ways that the World Wide Web was different from a single platform like America Online or Compuserve was that on the Web, different services were provided by different parties. For example, in AOL, users got everything they wanted in one place — search, news, shopping, friends, personals, messages, and so on. On the Web, they might get their search from Google, their shopping from Amazon, their classifieds on Craigslist. 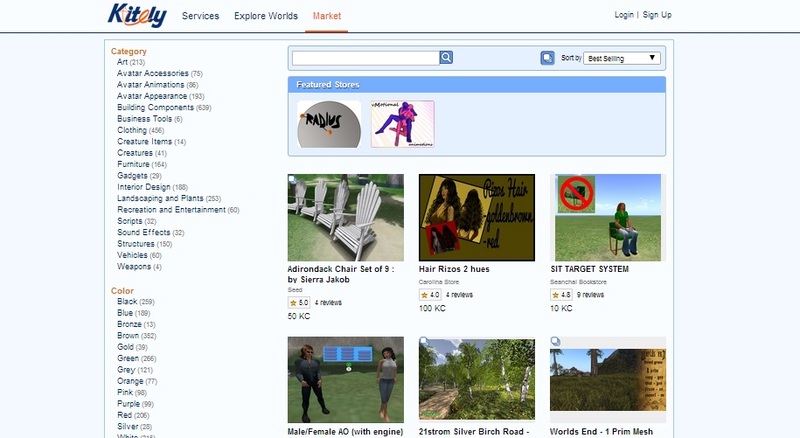 Similarly, on the hypergrid, users can go to Sanctuary or Hyperica to find new destinations, the Kitely Market for shopping, Virwox’ OMC for currency. 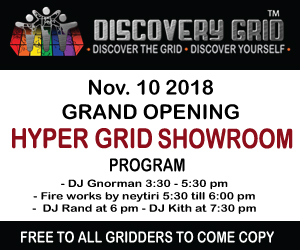 As the hypergrid expands, more and more niche grids will spring up to serve particular needs, and users will be able to pick and choose to find what works best for them. As a result, no one organization will have to provide everything to everyone, and the speed of development of services will be high due to the competition. Items for sale on the Kitely Market. Yes, I meant to include this one. Having the latest and greatest technology platform is not necessarily a good thing. The early World Wide Web looked lousy compared to AOL. For years, sites that wanted to look really spiffy had to use proprietary add-ons, such as Flash, because the basic HTML was pretty minimalistic. The benefit of this, however, is that the Web runs on a wide variety of devices, including some really old computers. Similarly, OpenSim doesn’t have the fanciest graphics. But, as a benefit, it can run on older machines. The Web didn’t just grow from people putting up Websites. It also grew by people uploading content — vast quanties of content — to existing sites. Puppy pictures on Facebook. Introspective posts on blogging sites. Status updates on Twitter. Restaurant reviews, auction listings — the list can go on and on. In OpenSim, users can also create their own content. They can upload photos, and build stuff out of prims right inside the world. The Second Life-OpenSim ecosystem is one of the few platforms that allows in-world content creation. I made this from scratch using in-world building tools. On the Web, people can move easily from website to website by clicking on links, by typing in a URL, or by using a bookmark. 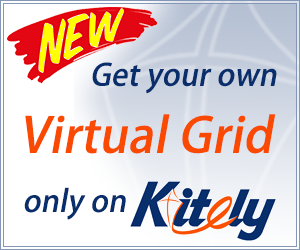 On the hypergrid, people can move easily from grid to grid by using a hypergate portal, by typing in the hypergrid address, or by using a landmark. Moreover, on the hypergrid, it’s not just your presence that moves from one grid to another. Users bring their appearance with them, and can access their inventories, their friend lists, their groups, and their messages. There is even a hypergrid-enabled currency that users can access on any grid that supports is, similar to the way you can pay through your own PayPal account at many different sites. No other platform available today offers each of these features. High Fidelity might, some day. And other platforms could come along, as well. But right now, the closest we have to a functioning metaverse is the OpenSim-based hypergrid. Will it eventually be replaced by something else? It depends on how much of a critical mass it is able to build before new platforms come along.